A winter holiday at a Georgian skiing resort went horribly wrong for more than a dozen of people, who were sent tumbling into the air after a ski lift spun out of control, turning into a deadly trap. A pregnant woman from Sweden and a tourist from Ukraine were seriously injured in the incident, Georgian Health Minister David Sergeenko told Interfax news agency. The woman has a back injury while the man has an open arm fracture. 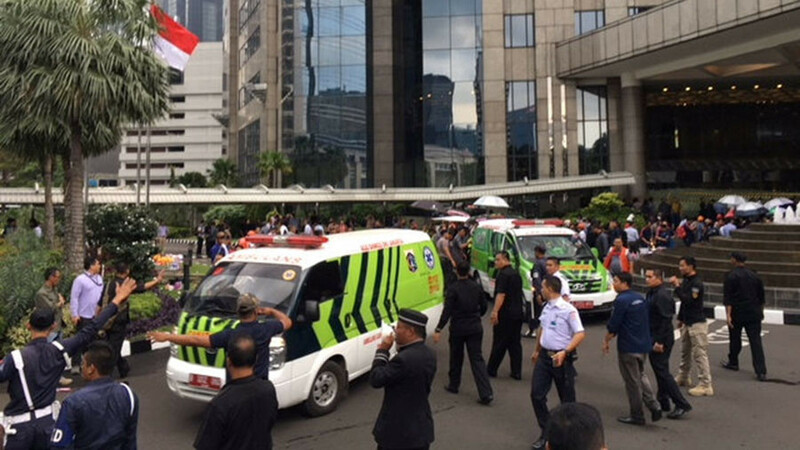 Eight people have been injured in total, he said. 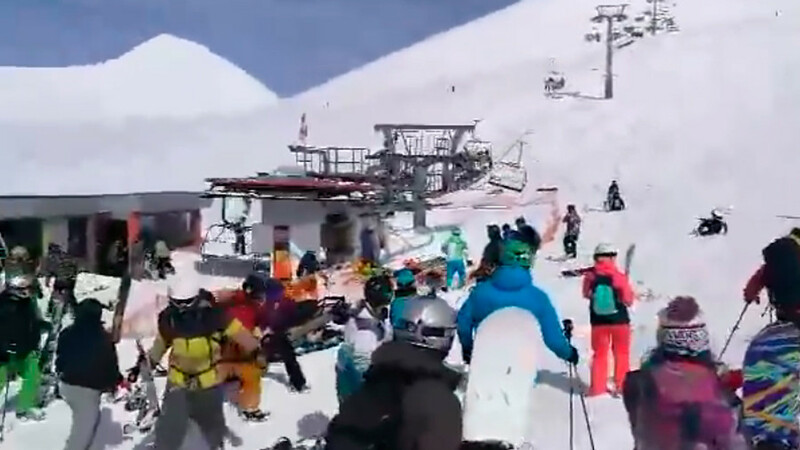 Witness Peter Knyshov shared a video of the incident showing some people panicking and others being thrown aside from the speeding chair lift. 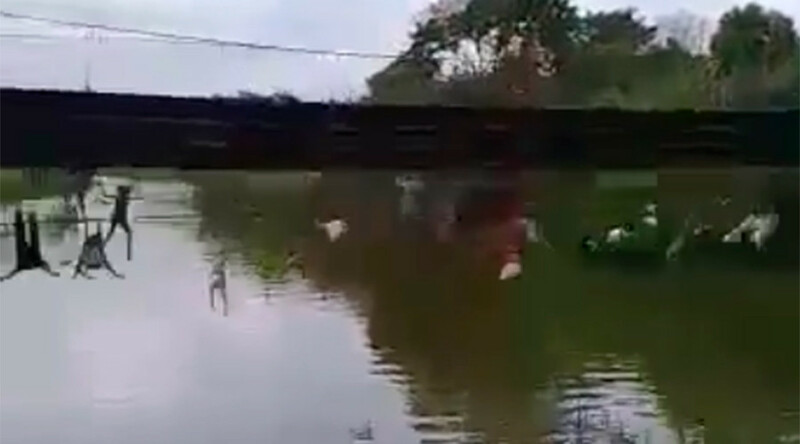 Some apparently decided to jump on their own. “People who fell under the ‘meat grinder’ after the chairs collided received numerous injuries,” Knyshov from Ukraine wrote on Facebook. He added that those who managed to jump from the chairs before the collision received bruises and bone fractures. According to Knyshov, the technicians managed to switch off the ill-fated cableway only two minutes after it went out of control, while the rescuers arrived seven-eight minutes later. 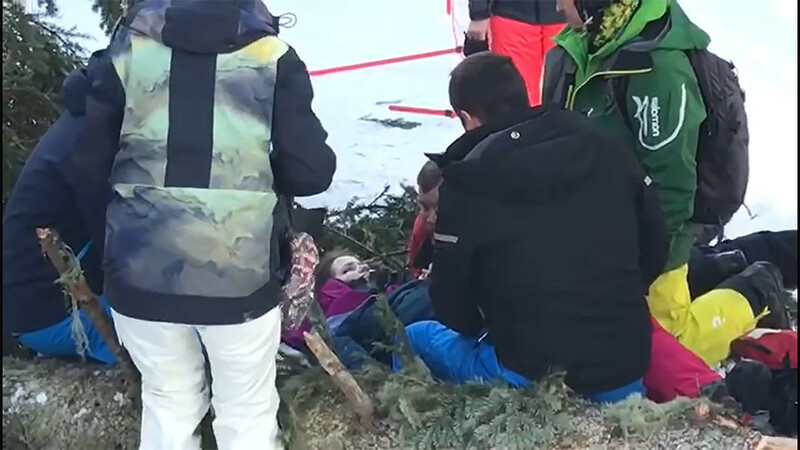 Those queuing for the ski lift rushed to offer the victims first aid. 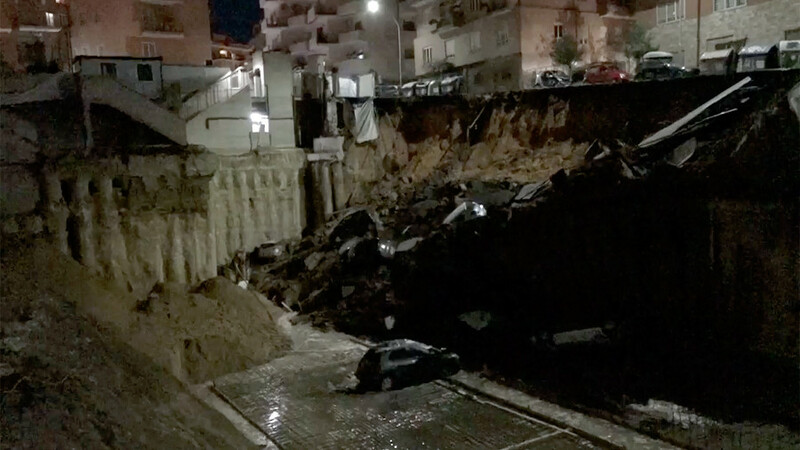 The Georgian Interior Ministry has opened a criminal case, citing improper exploitation as a possible cause of the horrific accident. The resort’s administration has asked the manufacturer of the ski lift, Doppelmayr Group, to send inspectors to the site for a full investigation of the fault.